Janice Lynne Design is a custom stationery design business specializing in wedding invitations and day-of wedding details. Working one on one with each client, I create a unique design that is a reflection of individual style and personal taste. 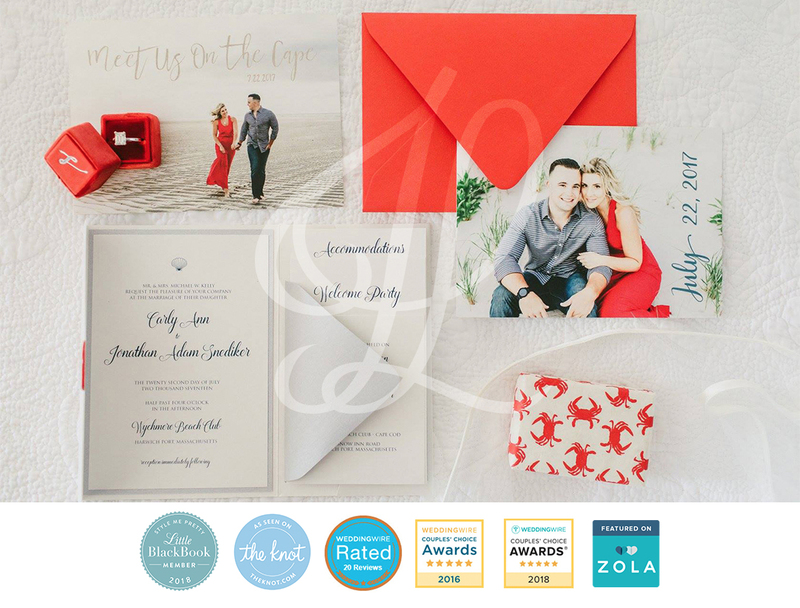 Whether your wedding style is traditional, modern, formal or casual, each invitation suite is custom designed and hand assembled with passion and attention to detail. Every new client presents a new challenge and with each challenge a new piece of art is created. Whether you love bold colors, fresh patterns, or simple typography, I promise the final product will exceed all your expectations. all of your day-of needs; from stationery to signage and everything in between.